Dr. Rivera is dedicated to helping patients receive the treatment they need so they can enjoy a positive and fulfilling life. She gives each patient her focused attention. She loves family medicine as it allows her to care for patients through all stages of their lives. 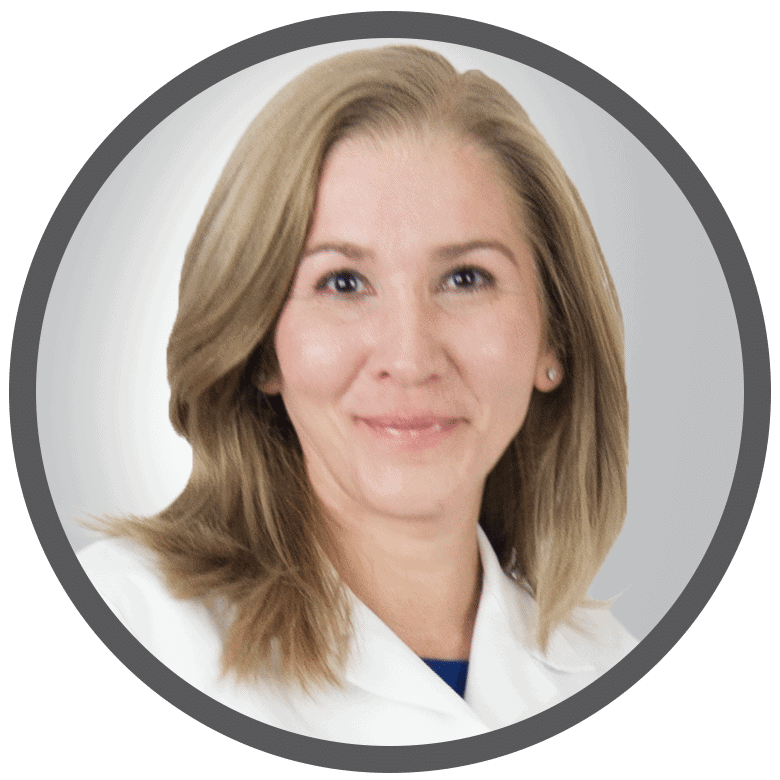 Dr. Rivera is a Board Certified Physician specialized in Internal Medicine . She received her medical degree from The Superior Institute of Medical Science of Havana, Cuba, and was awarded with Golden Diploma as a student of exceptional performance. Her medical background includes post graduated research projects with specialization in multidisciplinary fields like Family Medicine, Ophthalmology and Internal Medicine. 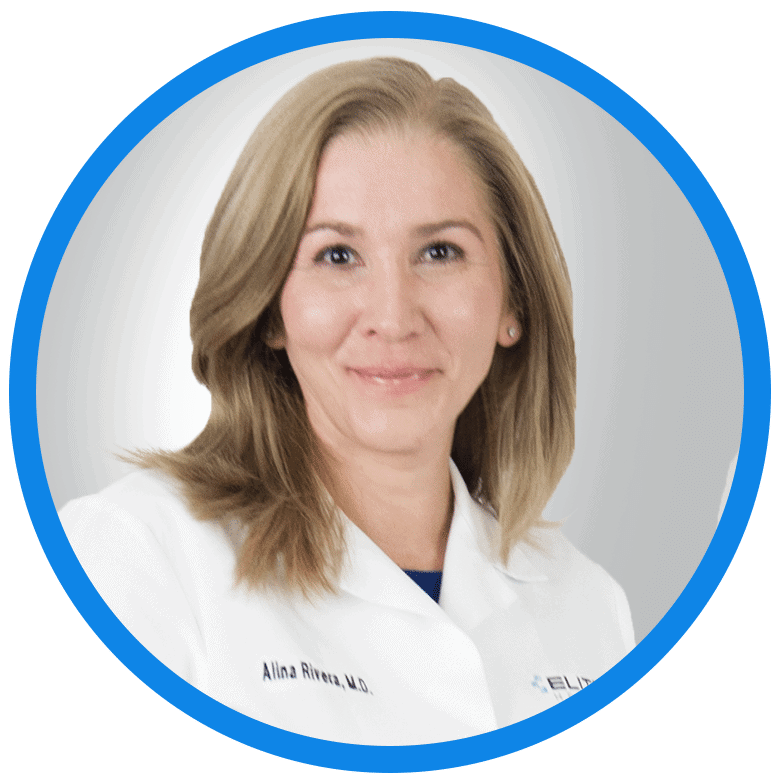 Dr. Rivera relocated from Cuba to the United States and graduated with honors at NYU School of Medicine affiliated program,NY where she trained in a Novel Comprehensive Primary Care Model focused on and wellness, as well as management of acute critical and chronic medical conditions. 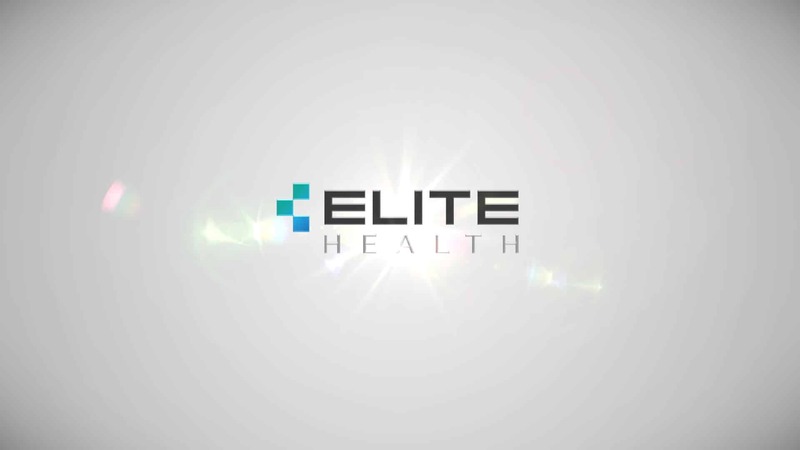 In 2015 Dr. Rivera joined the EliteHealth team. She believes that EliteHealth is altering the status quo in favor of providing a higher standard of care, and she enjoys seeing patients benefit from the supportive staff and increased appointment time.